Coarse 400 Grit 6" Burnishing Pad. 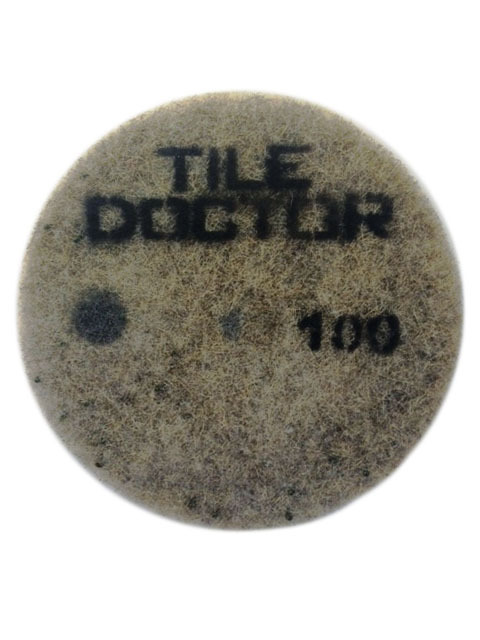 Ideal for removing sealers. 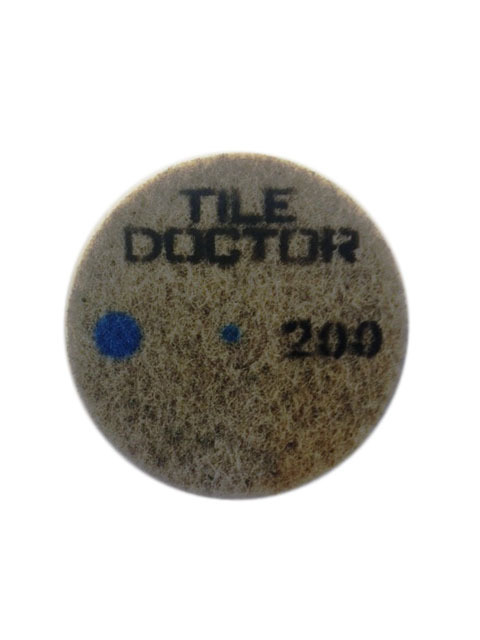 Medium 800 Grit 6" Burnishing Pad. Initial polish, only use with water. 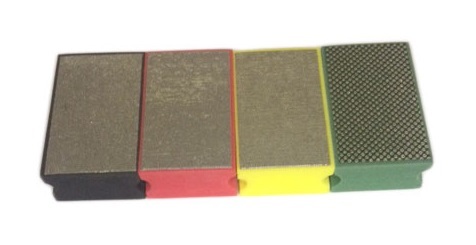 Fine 1500 Grit Burnishing Pad. Second polish, only use with water. 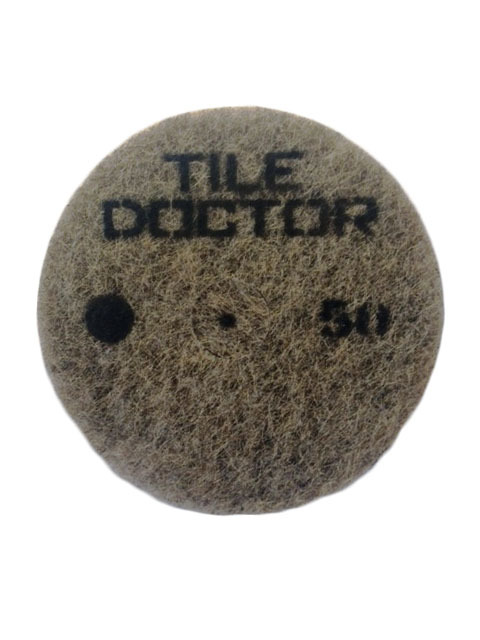 Very Fine 3000 Grit 6" Burnishing Pad. Final polish, use with a water spray. Small Pads are £22.99 each, postage and packing is £7.50 for the first item and £10.00 for 2 or more items. 17 Inch Burnishing pads 43cm for use with floor machines. For polished stone, best used as a set of 4, Coarse, Medium, Fine and Very Fine. 1st step polishing, to grind off ingrained dirt and worn surface, use only with water. Coarse Pads are £45 each, Medium Pads £40, postage and packing is £7.50 for the first item and £10.00 for 2 or more items. Medium, Extra and Super Fine Burnishing Pads are £40 each, postage and packing is £7.50 for the first item and £10.00 for 2 or more items. Quad Pack 6 Inch Worktop Burnishing system. Postage and packing is £10.00 for one or more packs. Quad Pack 17 Inch Floor Burnishing system. 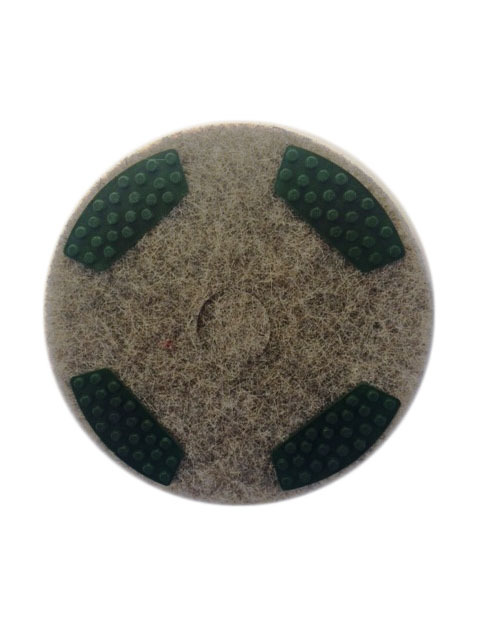 Extra coarse 50 grit diamond milling pad for milling rough or uneven stone floors and resolving lippage issues. Great value at £50.00 per pad. Set of three 17 Inch milling pads for leveling and resurfacing stone floors. 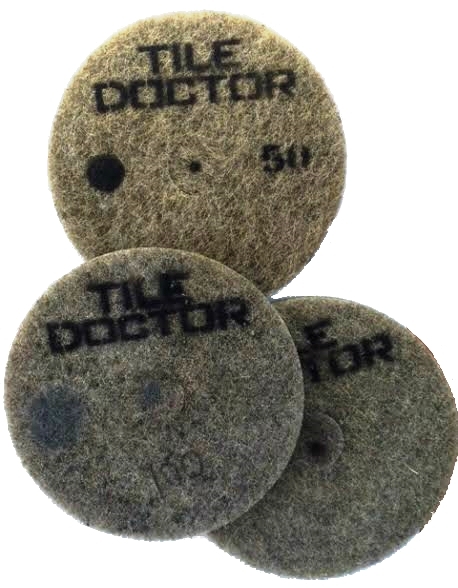 Set of three coarse milling pads containing 50, 100 and 200 grit pads designed to remove lippage issues and and resurface rough stone. Postage and packing is £10.00 for one or more sets.